Home / Sport / First and Second for Tintern Flyers and Tintern Tumblers! First and Second for Tintern Flyers and Tintern Tumblers! 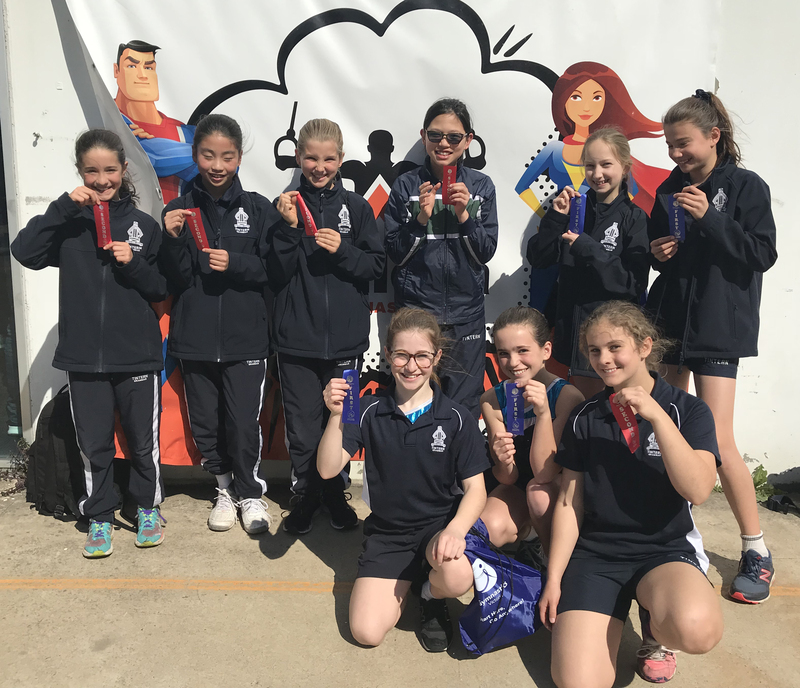 Congratulations to the Years 5 and 6 girls who represented Tintern Grammar at the Gymnastics Victoria Inter-School Carnival last week. Our two teams competed in the Division A ‘Legends’ section, both teams did extremely well with ‘Tintern Flyers’ and ‘Tintern Tumblers’ finishing in 1st and 2nd place in the overall competition results for their section. This is a fantastic achievement for the girls, who all worked very hard in their team training sessions prior to the competition, which gave them the extra confidence to compete successfully in Vault, Bars, Aerobics, Floor, Rings and Beam/P-Bars and Safety Drills.